Donnie and Mark Wahlberg aren’t just famous boy-band-rockers-Calvin-Klein-models-turned-movie-stars – they’re also co-founders of Wahlburgers, a burger restaurant brand they started with their brother, Chef Paul Wahlberg, at the helm. While having stars associated with the restaurant certainly can&apos;t hurt, the Bostonian brothers have recently added another big name to their menu: the plant-based Impossible Burger. 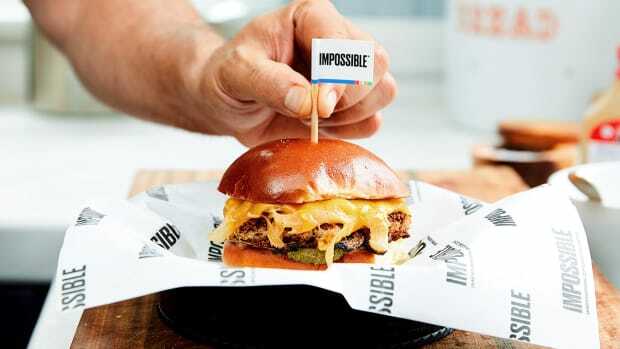 In development since 2011, Impossible Foods&apos; Impossible Burger is one of several plant-based burgers to emerge on the market of late. 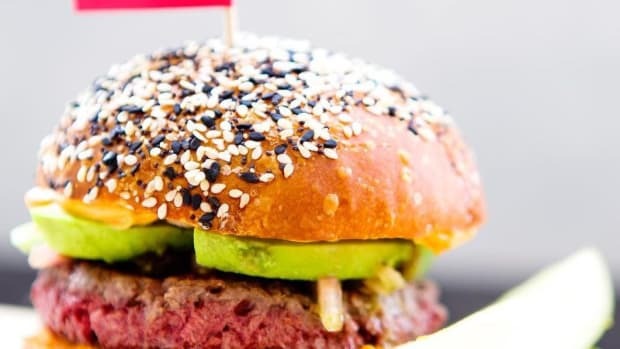 The burger is made with plant-derived heme protein, which is fermented to give it the taste, texture, and even plant-based “blood” of beef at a fraction of the ecological output: the Impossible Burger uses 95 percent less land, 74 percent less water, and creates 87 percent less greenhouse gas emissions than a beef burger. 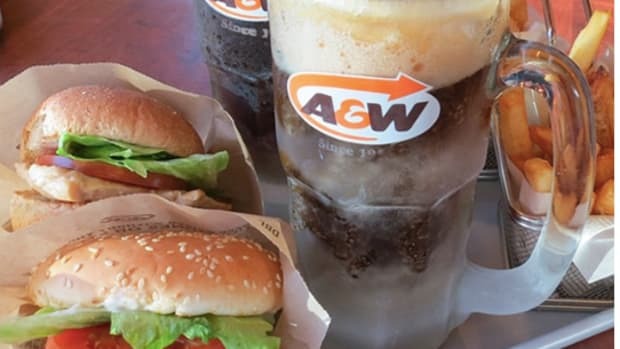 Chef Wahlberg notes that restaurant customers had long been asking for a tasty meatless option, but it wasn&apos;t until the Impossible Burger that he found an option that fit his culinary standards. 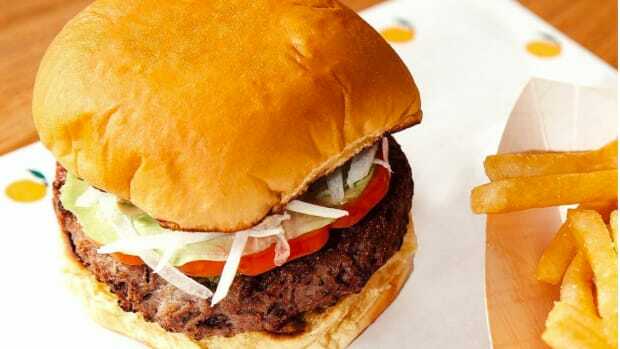 “Paul could not find a veggie burger or develop one he was happy with, so the Portabello burger became our default veggie burger,” explains a Wahlburger rep. “People kept asking for a true veggie burger, but Paul would not put one on the menu until he found one he thought provided a true burger eating experience." 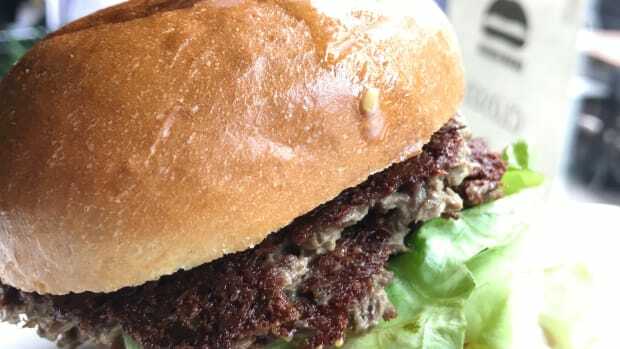 "Impossible Burger was the first option that fit the bill," continues the rep.​ "​It was and is the only veggie burger we tried that looked, felt and tasted like a burger.​"
"For me, the hardest part for all of this was making sure the texture was right and these guys nailed it,” Chef Wahlberg told MLive. For now, the burger as served at Wahlburgers is not entirely plant-based: it is served with lettuce, caramelized onions, chili spiced tomatoes, smoked cheddar cheese, and the chain’s signature Wahlsauce. The burger, Chef Wahlberg says, “follows our restaurant’s made-from-scratch philosophy,” using fresh ingredients whenever possible. 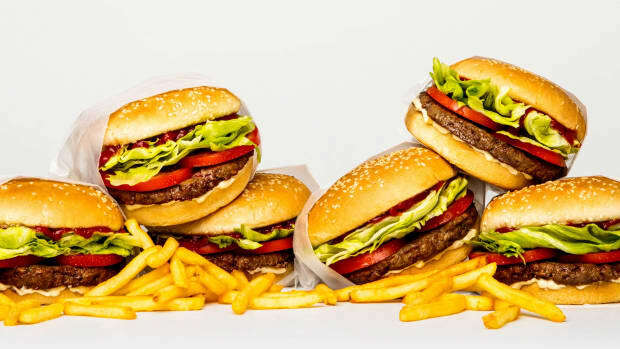 “Anything we put on the menu has to be a great eating experience,” explains a Wahlburgers rep, who notes that Chef Paul remains open to adding other plant-based options to the menu. 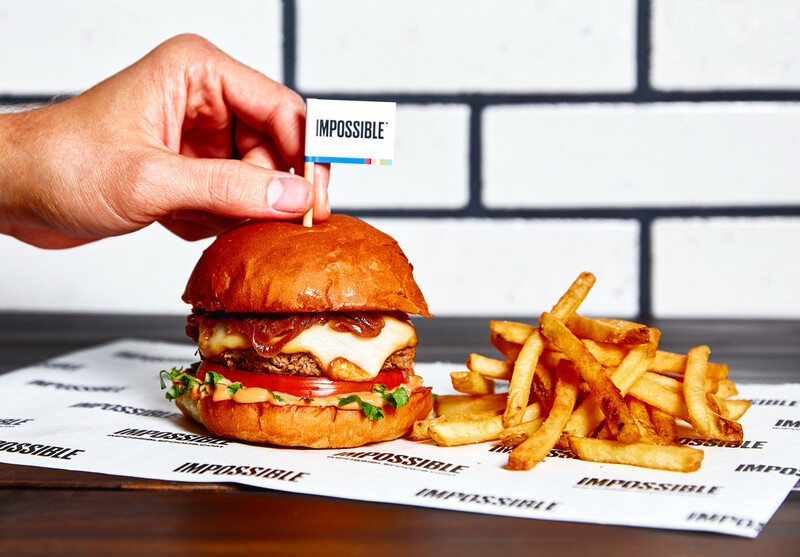 The Impossible Burger has been available on a handful of the chain’s menus since last fall, but as of the end of January, it is available in every Wahlburgers restaurant, present across 11 states, as well as in the Toronto area. 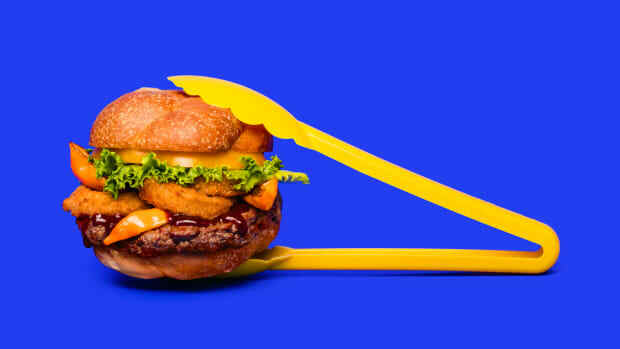 "We&apos;re thrilled that their unique take on our burger will now be enjoyed by Wahlburgers&apos; dedicated following of burger aficionados nationwide, offering a plant-based option for customers from coast to coast," Impossible Foods COO, David Lee, says in a press release. 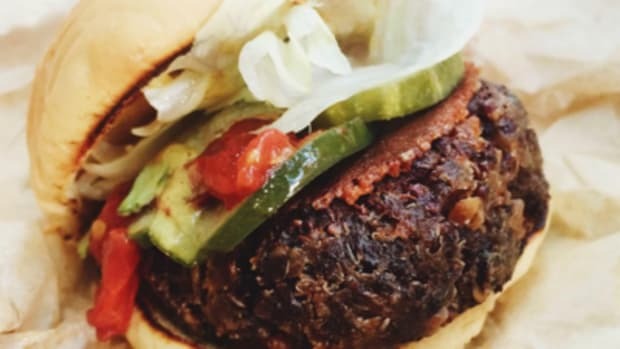 Plant-Based Burgers Coming to a Meat Counter Near You?